These hearty mains will keep you full for a long time. Everything from simple recipes for when you’re tired to ones made to impress everyone near you! Fried rice is a dish of cooked rice with stir fried veggies in a wok or pan. Different flavours are added and is very popular among youngsters and children. 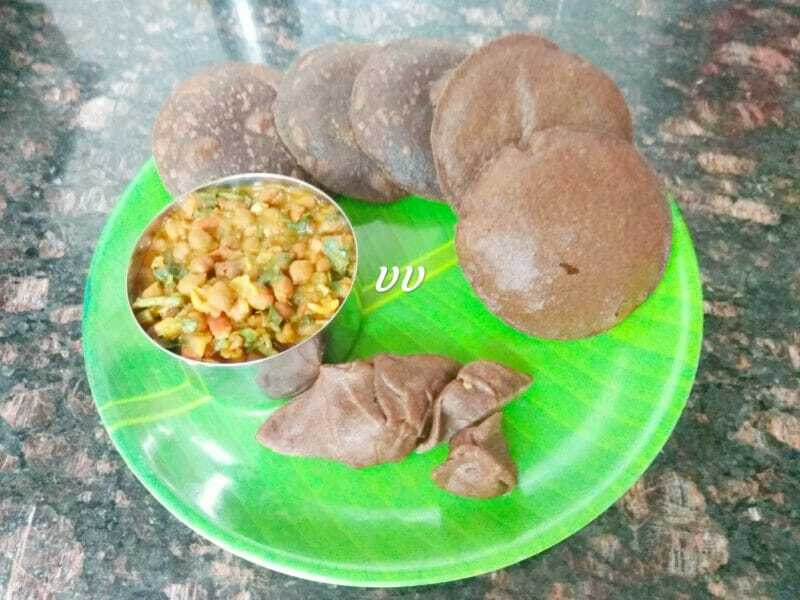 It is a simple, easy, tasty and nutritious dish which can be prepared within 10 minutes. 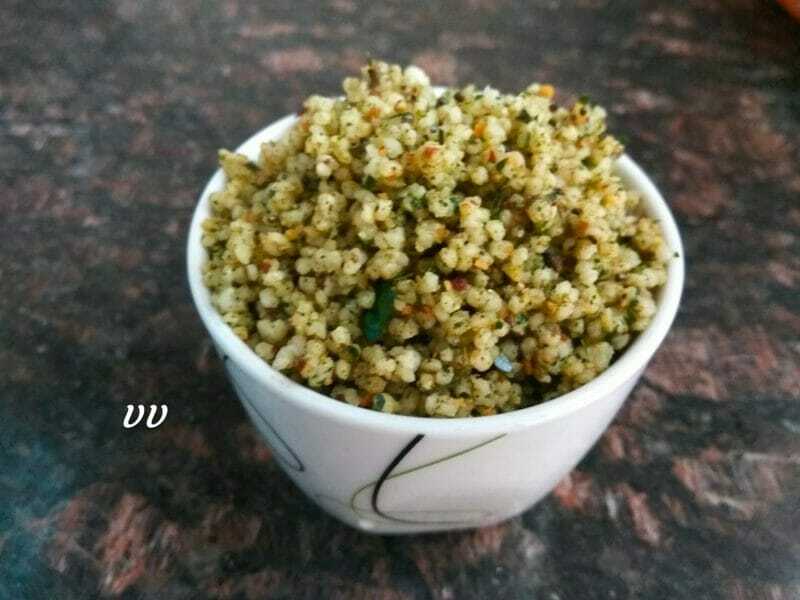 I used Kodo Millet for this recipe. Bathua leaves are available in plenty during winter season. I have already shared paratha recipe with these leaves. 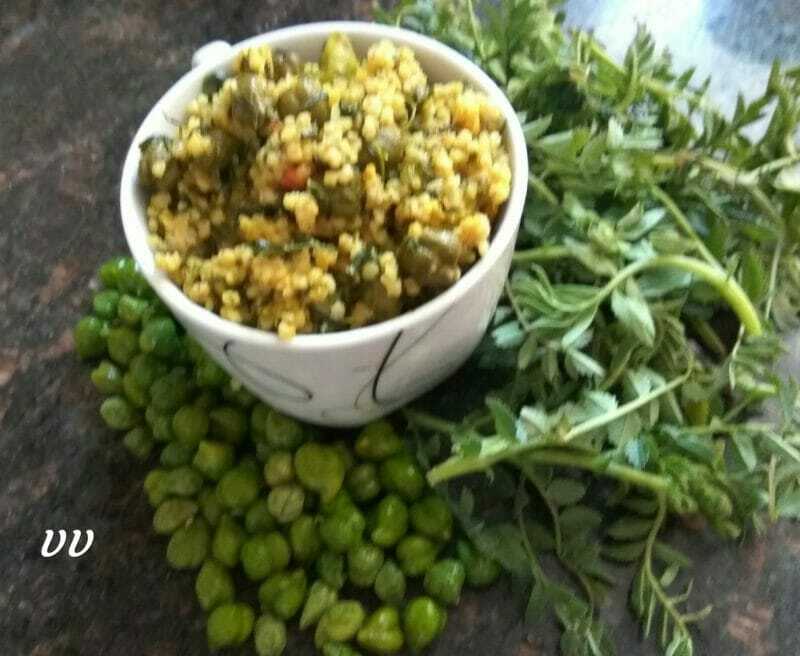 If the cooked millet is ready, this delicious and nutritious dish can be made in no time. 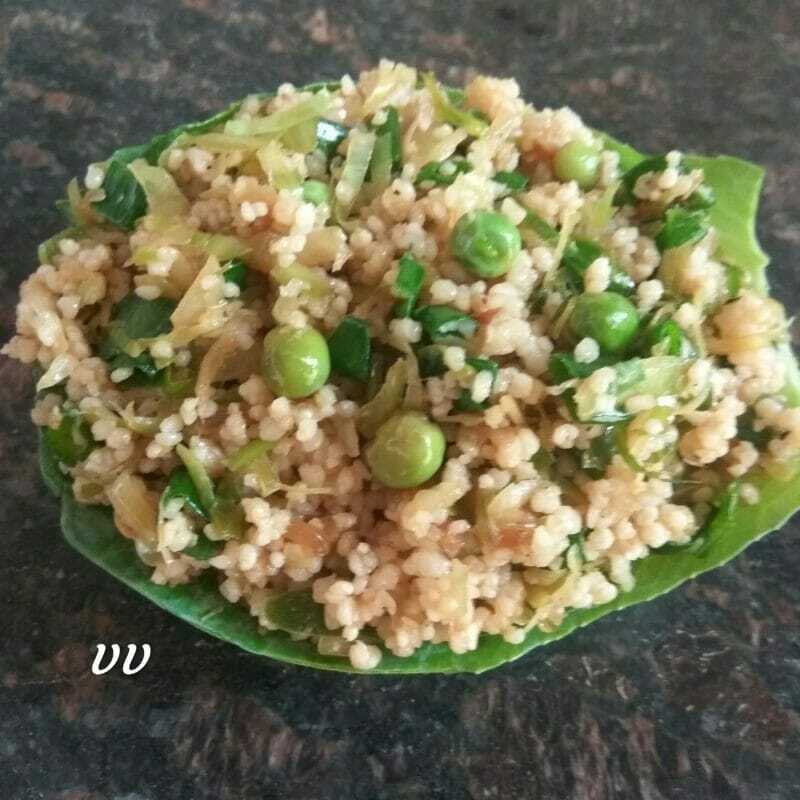 I used Kodo Millet for this recipe. Ending this year with a perfect healthy recipe. Wishing all my readers a very healthy and happy new year! Curry leaves are rich source of iron and folic acid. They help to control the blood sugar levels and are rich in Vitamin A,B and E. This variety rice is very popular in Tamilnadu. 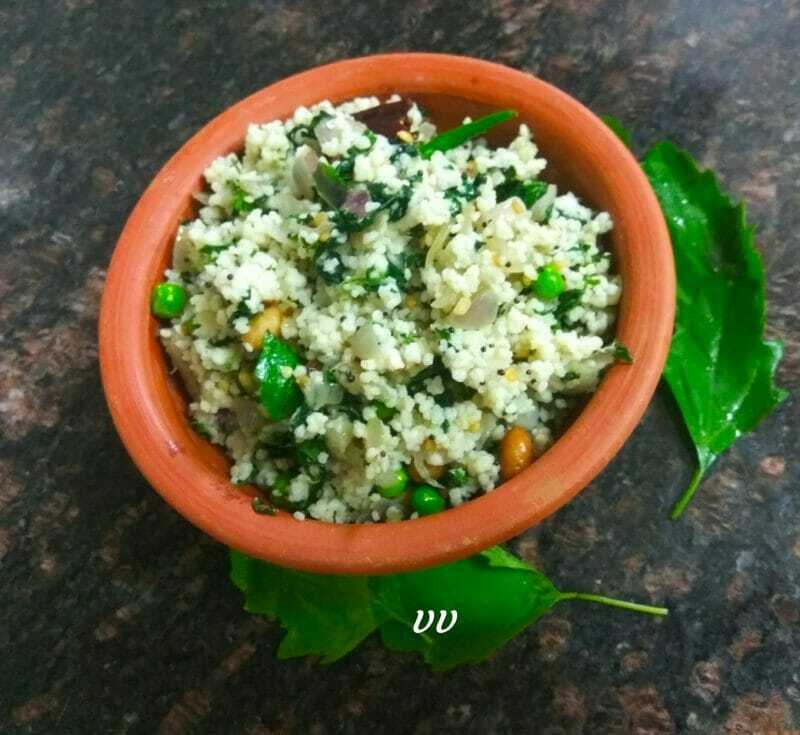 I used Barnyard Millet for this recipe.